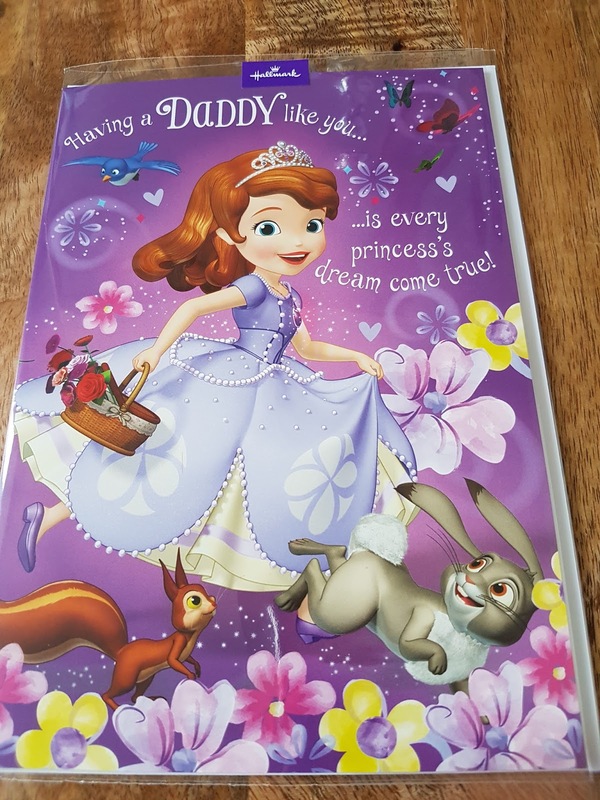 their Beautiful New range of Disney Cards. 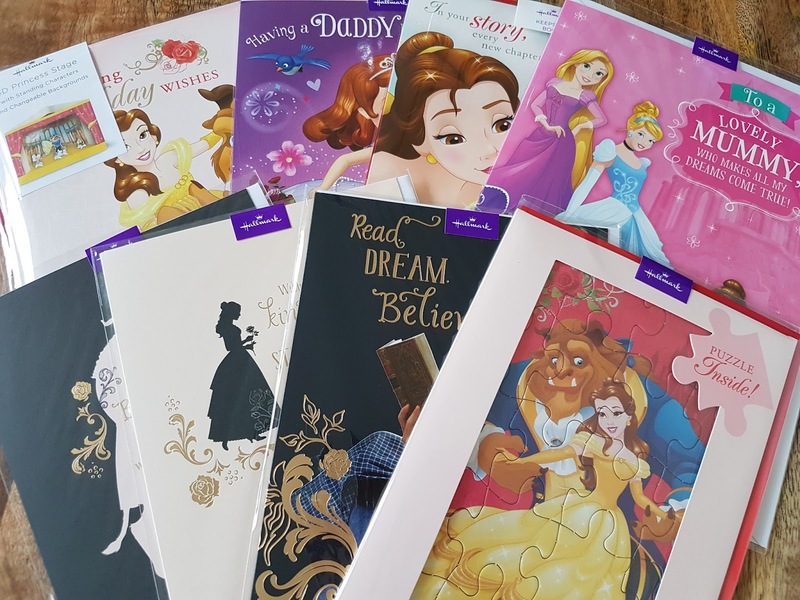 You're never too old to be a Princess and with the very exciting new range of Disney cards from Hallmark now available in Tesco stores, you can feel just like one no matter your age. Lily loves all of the Disney Princesses although her favourite at the moment is the beautiful Belle from Beauty and the Beast as the film has just had a big movie re make. 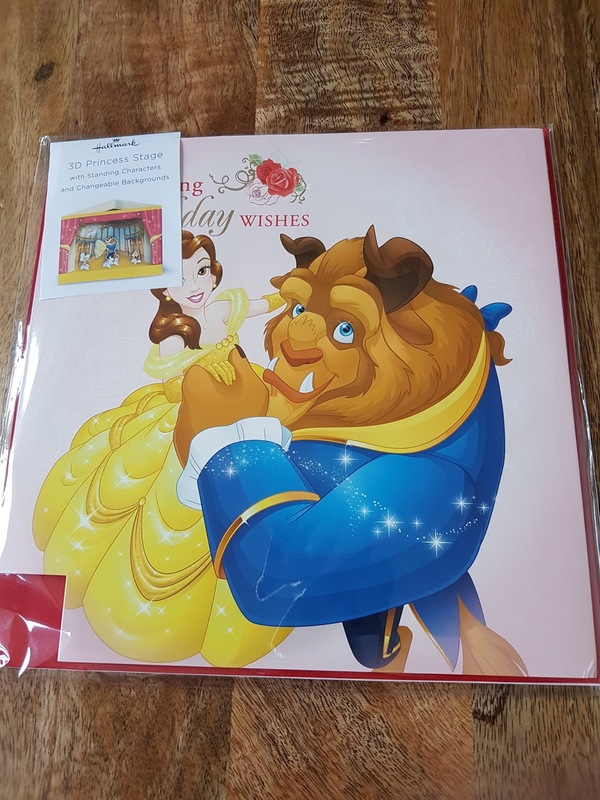 It was her 10th birthday a few weeks back and we had our very own Beauty and the Beast Party using a whole selection of goodies that we received from the lovely people from Hallmark and Tesco. We were lucky enough to be sent a wonderful Princess Party Bloggers kit from them which was full to the brim of all sorts of goodies. 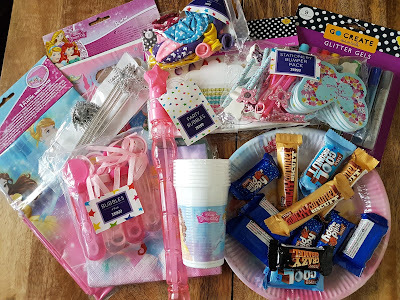 From party table ware to balloons. Tiaras and wands to yummy sweets and of course a whole selection of their brand new cards. The cards are beautiful and come in so many different varieties. 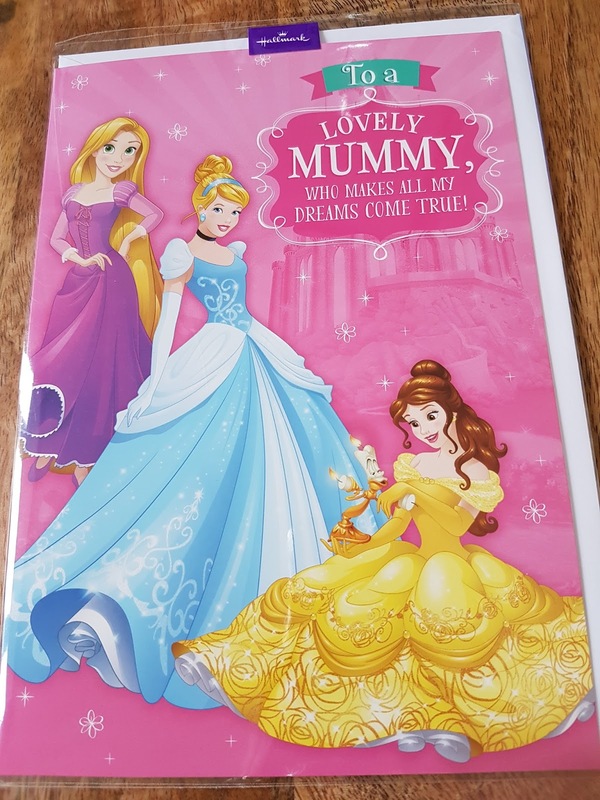 There are cards for Mummies and Daddies, cards that contain puzzles and even cards that contain keep sake books. 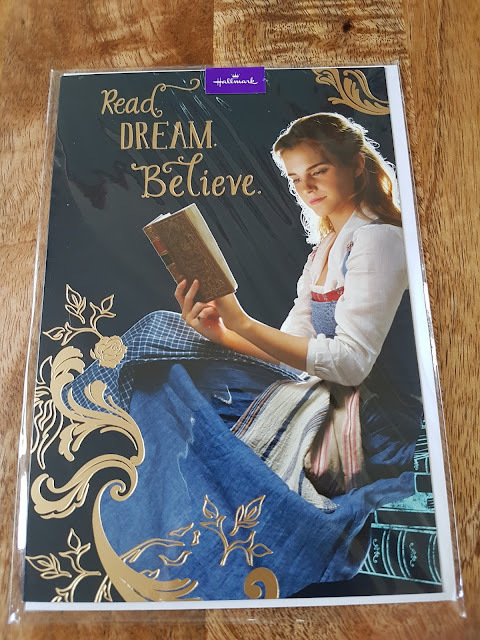 All of the cards are so lovely, I know if I got one for my birthday, I'd be very happy. 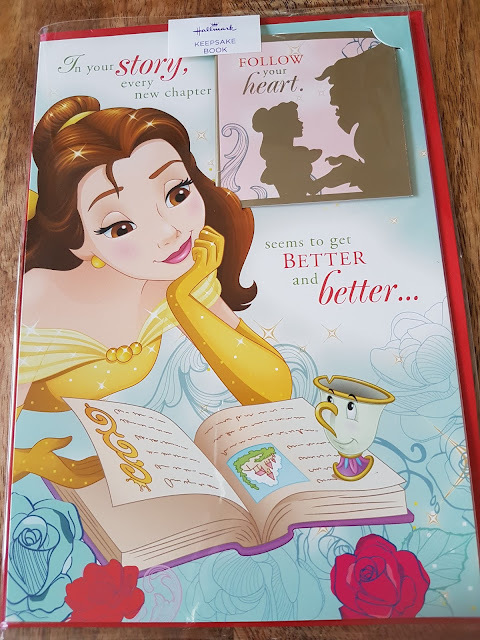 Take a look at some of the new Disney cards I received below, they're all amazing. Not only are the cards gorgeous but if you buy any Disney card from Tesco before the 21st May 2017 you can pick up a competition leaflet to design and win your very own Princess Dress for you and a friend. Every Princess dreams of owning their own princess dress and now they can. 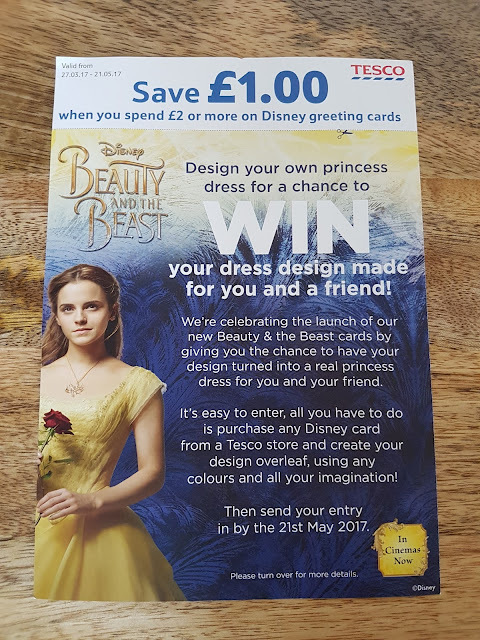 Just colour in the template to design the dream dress of their choice and then email a photo of it in to win. It's all very simple and lots of fun. 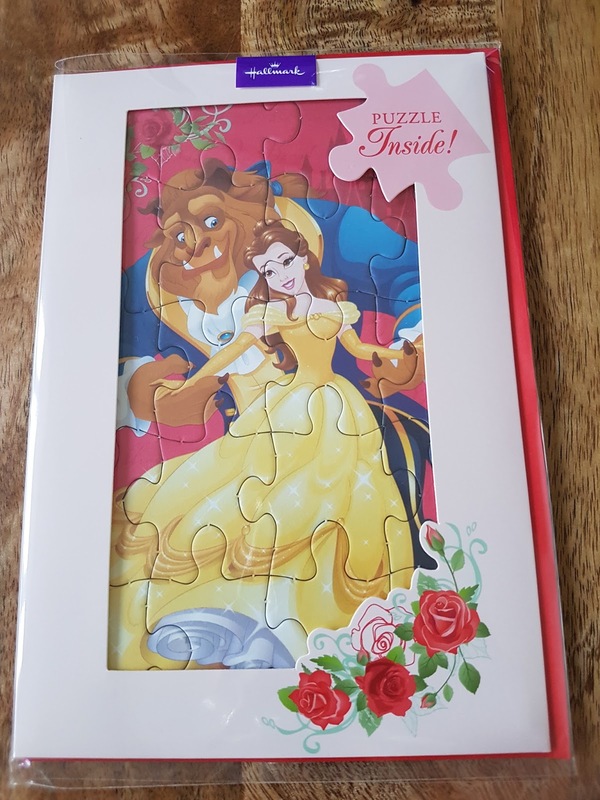 What a lovely competition. We can't wait to use all of our Disney cards for our upcoming birthdays. Anyone who receives one of these cards is sure to be happy as they are just so lovely. Although I must try not to keep them all for myself which wouldn't be hard to do. Disclosure: We received our Princess Party Kit and selection of Disney cards for the purpose of this review but all opinions expressed are 100% honest and entirely my own.